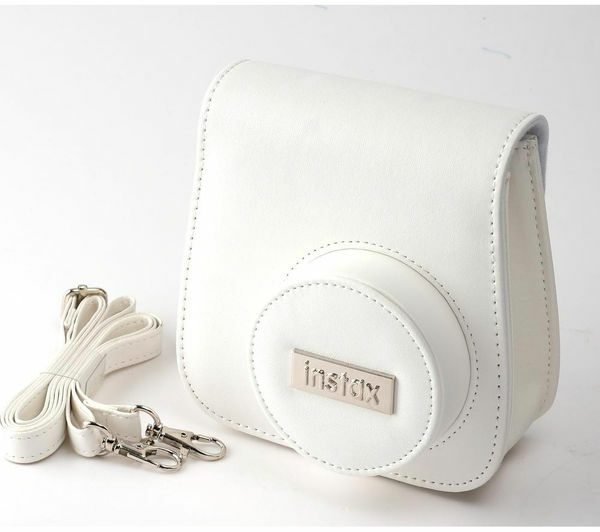 Kit out your Fujifilm Instax Mini8 Camera with the fun and stylish white Fujifilm Instax Mini8 Accessory Kit. 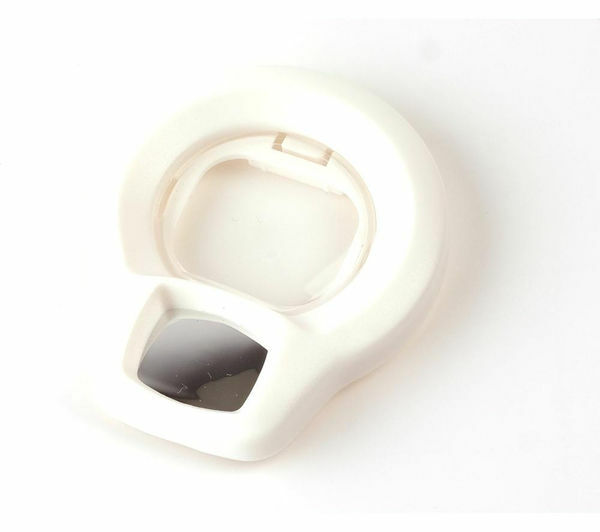 Get up close and personal with the close up lens and selfie mirror. Putting an end to poorly framed selfies, simply mount the close-up lens with self shoot mirror onto your Instax Mini8 Camera. 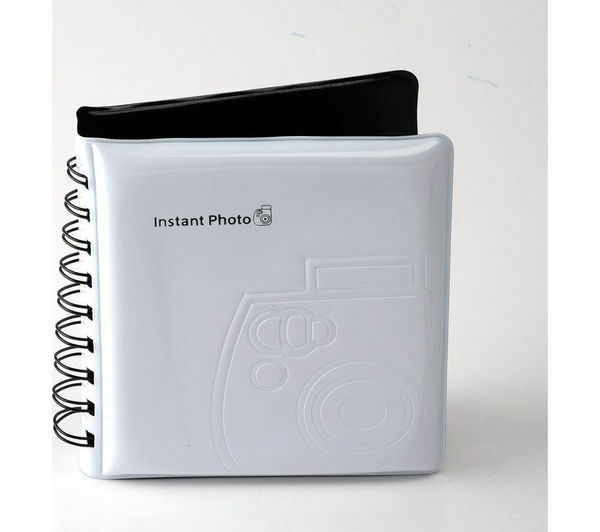 Once you've captured those perfect moments ensure you treasure them forever with the mini photo album. This cute photo album is a great way to store your precious memories and take them with you wherever you go, making it easy to share your prints with family and friends. 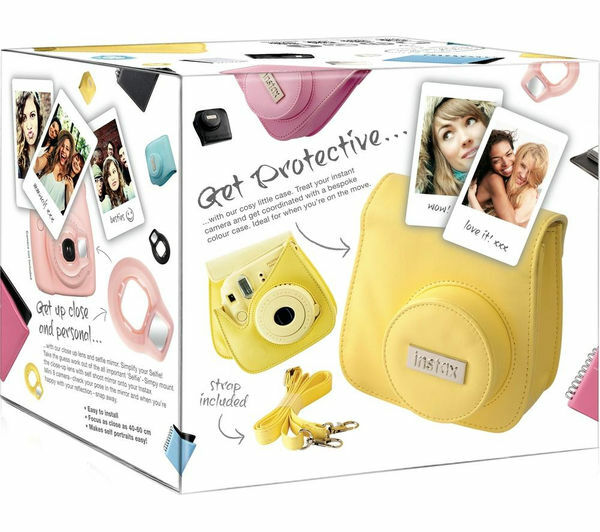 The Instax Mini8 Accessory Kit also comes with a handy bespoke protective pink case. Ensuring you're fashionably co-ordinated, this cosy little case will keep your Instax Mini8 Camera protected when you're on the move. 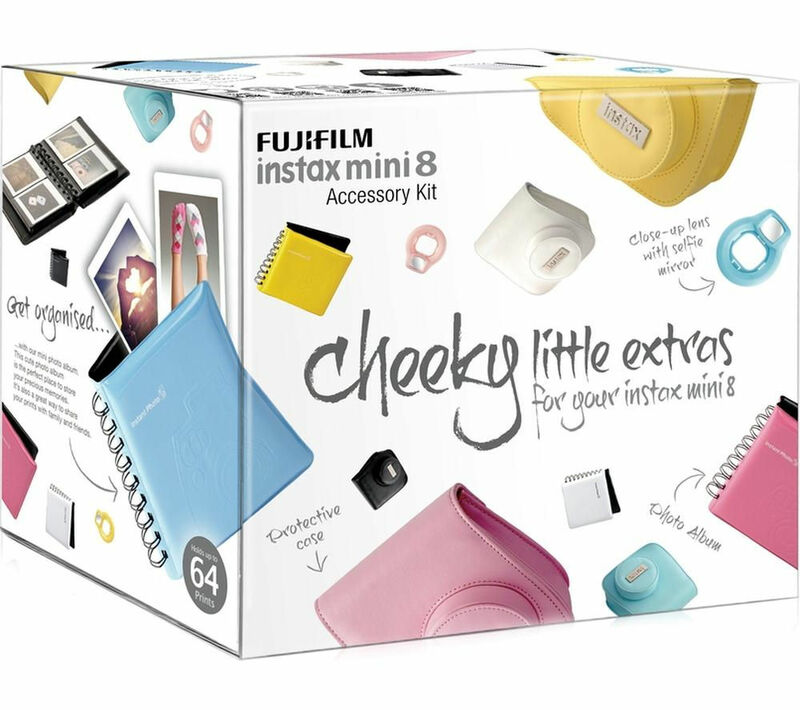 The Fujifilm Instax Mini8 Accessory Kit is packed with fun little extras for your Fujifilm Instax Mini8 camera. It's hard to pop the lense back in as the case covers the release button most times. Bought for granddaughters 7 and 9.